Only Requires Minutes Of Your Time Weekly. Proven track record that has made over a 706% return since 2008. Engineered, tested, and traded LIVE to profit in bull markets, bear markets and range bound markets. 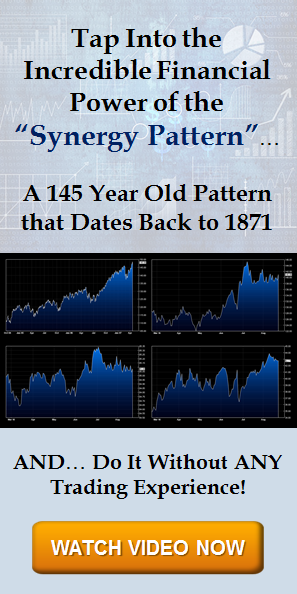 Market Cycle Model rotates entry & exit signals Bi-Weekly & the Global Trend Model rotates monthly. These two ETF models use the same principles that large Hedge Funds use to not only gain a major EDGE in comparison to buy and hold, but use daily to make millions in the stock market. The ETF Market Cycle Model generated over 70% in 2011, while the S&P 500 barely broke even for the year. 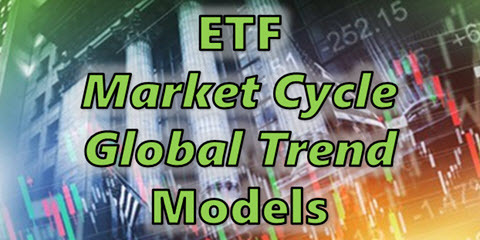 The ETF Global Trends Model captures explosive trends by rotating into the strongest performing global ETF’s. These 2 ETF Models were designed by a top fund manager with over 20 years of real life, in-the-trenches trading experience. Since inception the models have had only 4 consecutive losers in a row, have over a 2.2 profit factor & is profitable 67% of the time. "now I can work anywhere that I have an Internet connection"
"Two years ago we sold our house in Ohio and moved to Denver Colorado to be closer to our children and our grandchildren. Without trading I could not have done this. I would have been in a job that was very stressful...now I can work anywhere that I have an Internet connection." "developing an unbelievable state of confidence"
"No stone left unturned here! Flawless presentation in a clear and concise manner. For the first time in my long trading pathway I finally am developing an unbelievable state of confidence, necessary to achieve any real consistent trading success."